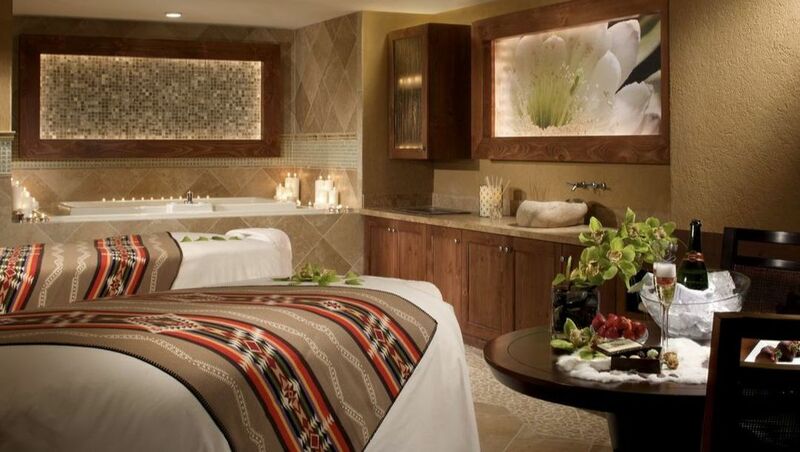 Discover the best luxury resort in New Mexico — elegant, spectacular, and locally inspired — at Hilton Santa Fe Buffalo Thunder Resort and Casino. Merging the excitement and glamour of a Las Vegas casino with the relaxing ambiance and luxury amenities of a world-class spa and golf resort, we welcome you to a 587-acre oasis featuring infinite diversions and indulgences. 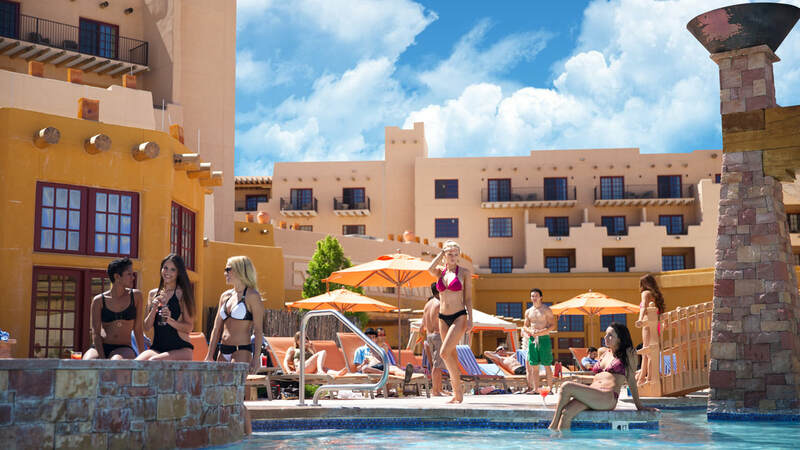 With a 24- Hour fitness center, indoor and outdoor pools, gourmet restaurants and a nightclub, Hilton Santa Fe Buffalo Thunder Resort and Casino has so much to offer that you’ll never want to leave. Enjoy high-stakes thrills in our 61,000-square-foot casino. ​Inspired by Pueblo architecture and décor, the casino contains 1,200 slot machines, 18 game tables, and a poker room. Sneak off to Wo’P’in Spa to enjoy pampering deep tissue massages, manicures, pedicures, as well as sumptuous skin and body treatments. Tee off at our award-winning, championship Towa Golf Club or lounge by our beautiful outdoor pool. 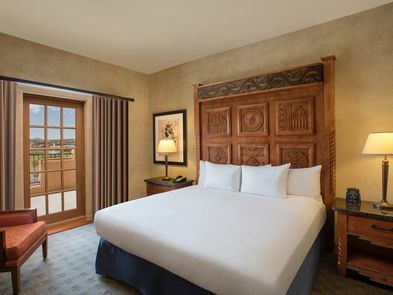 When it’s time to relax and recharge, choose between two beautifully appointed Hilton Hotels: The Hilton Santa Fe Buffalo Thunder Resort and Casino’s upscale rooms and suites feature an elegant, Native American-inspired décor as well as all of the modern luxuries for which Hilton is world-renowned. The Homewood Suites offers spacious one or two-bedroom suites with full kitchens and living rooms. 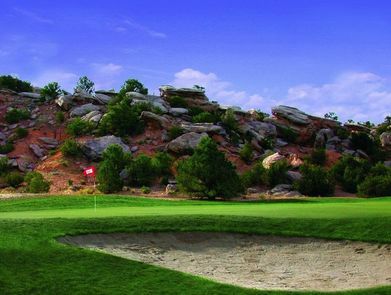 The Hilton Santa Fe Buffalo Thunder is centrally located just 15 minutes north of The Historic Plaza in downtown Santa Fe, New Mexico and 79 miles from Albuquerque International Airport.